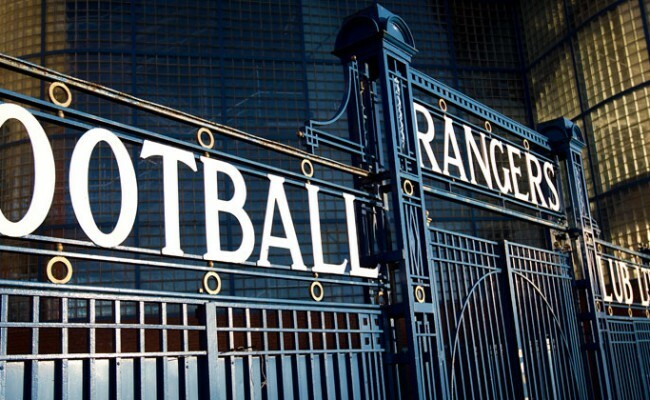 ‘AN HONOUR’ was Daniel Candieas’ reaction to wearing the Rangers captain’s armband for the first time in this afternoon’s friendly win over HJK Helsinki. 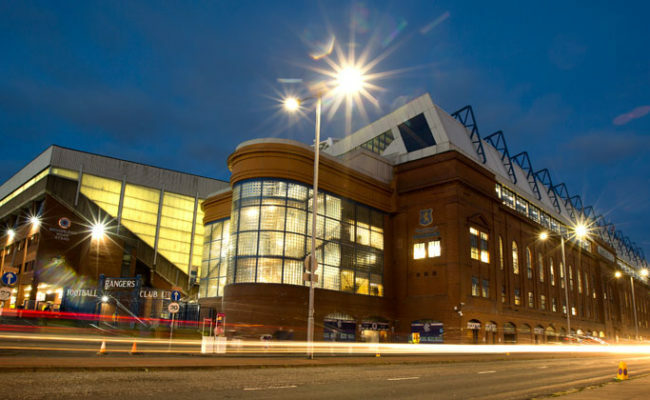 Gers overcame the Finnish champions 3-2, and with boss Steven Gerrard using the match to give 23 different players some match time, Candeias was introduced at the break and skippered the side following the withdrawal of regular leader James Tavernier. 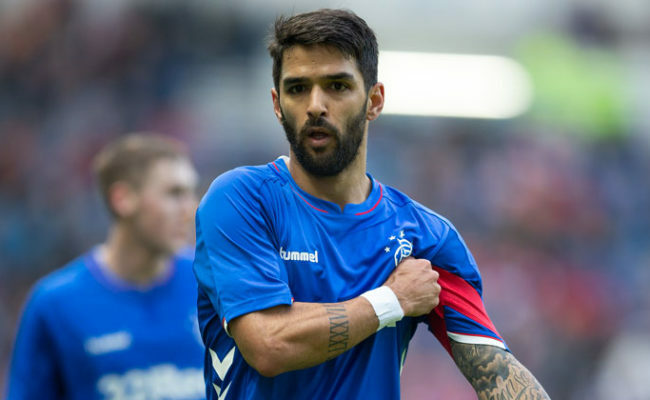 Candeias believes the win today to be a good warm-up for the return to Premiership action on Wednesday away to third-placed Kilmarnock. He continued: “It is important to get the minutes after the mini pre-season in Tenerife where me and my teammates worked hard, now it is important to get ready for the important game on Wednesday, and of course, we want to win the game. “It was important to have the break and to recharge the batteries. In Tenerife, we did some good work and some hard work which we needed for the next five months. 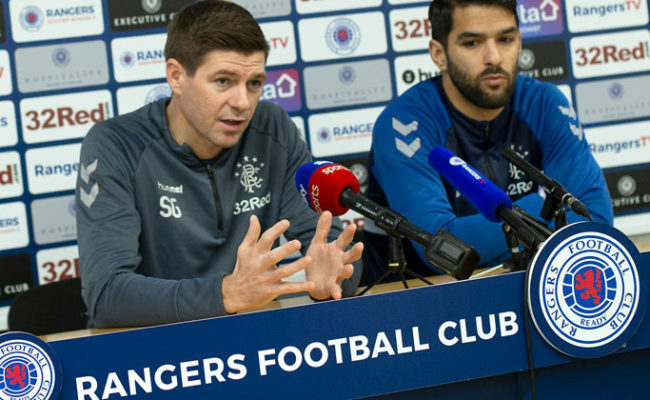 “Now we have had minutes to get ready for Wednesday night – it’s a good game, an important game and it is important we start off the second half of the season by winning the game. 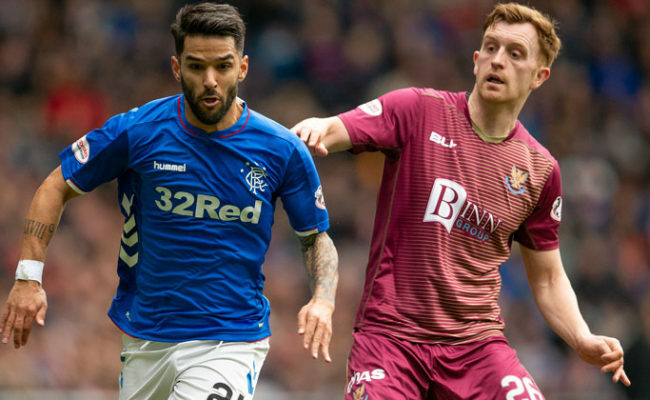 Today’s match also allowed gaffer Gerrard to introduce both Steven Davis and Jermaine Defoe into a first-team match for the first time, and Candeias has been impressed by what they have brought so far. He added: “It has been a good welcome for the two guys and I think they are great players to come into the team.